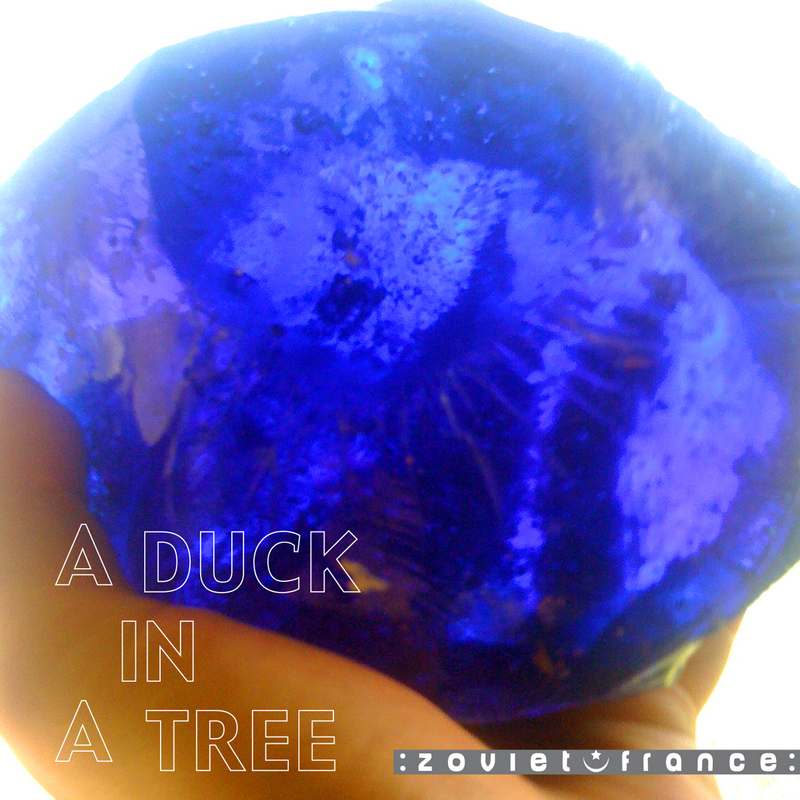 The 7th of a weekly series of radio programmes created by :zoviet*france: for Basic.fm. First broadcast 25 August 2012. This edition took its cue from Basic.fm’s month-long exploration of (outer) space. Our thanks go out to the artists and sound designers included here for their fine work. 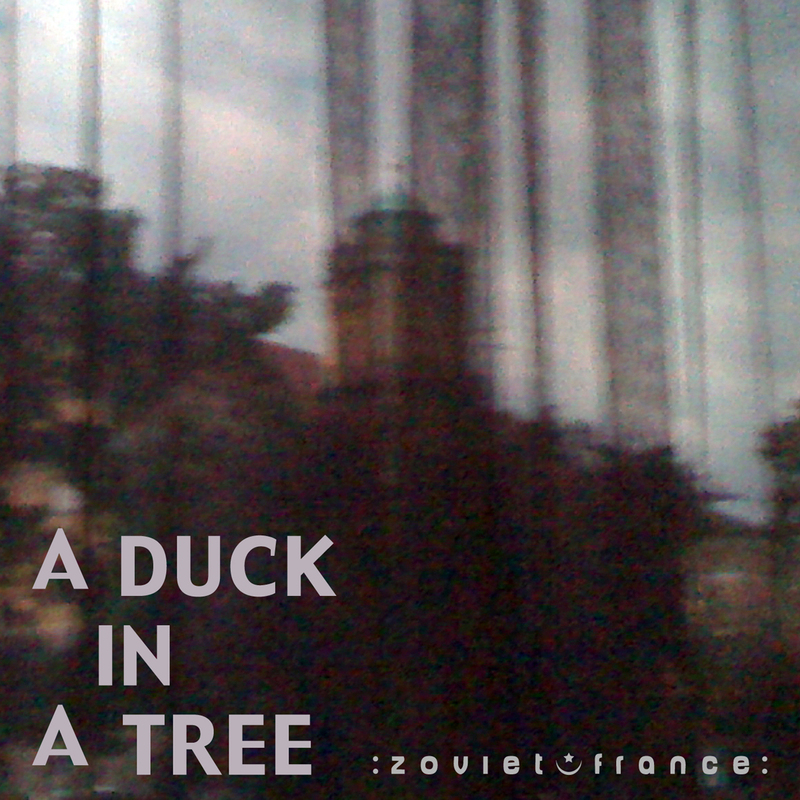 The 8th of a weekly series of radio programmes created by :zoviet*france: for Basic.fm. First broadcast 1 September 2012. 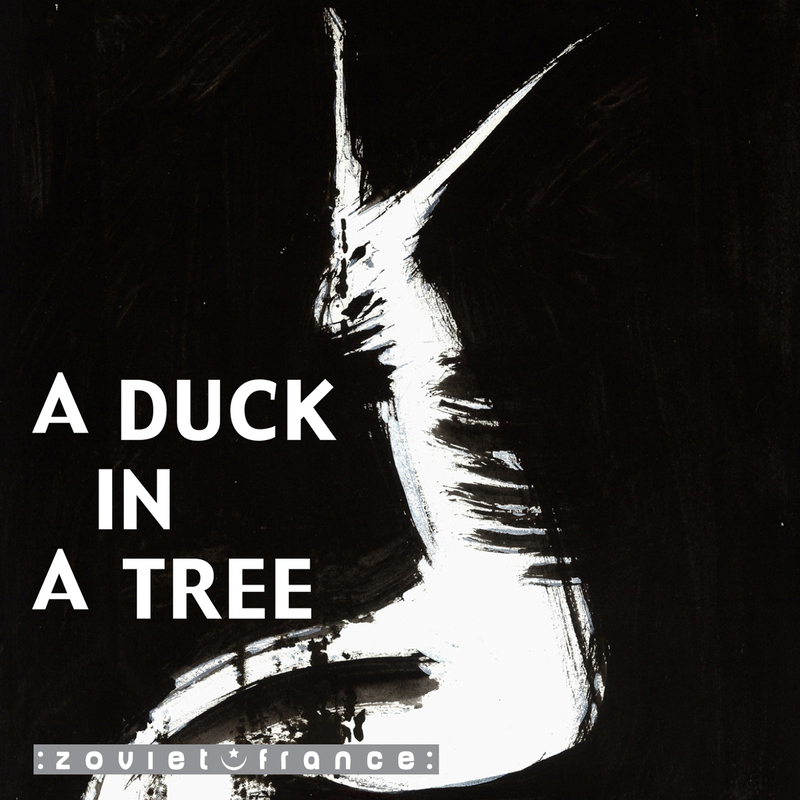 The 9th of a weekly series of radio programmes created by :zoviet*france: for Basic.fm. First broadcast 8 September 2012. 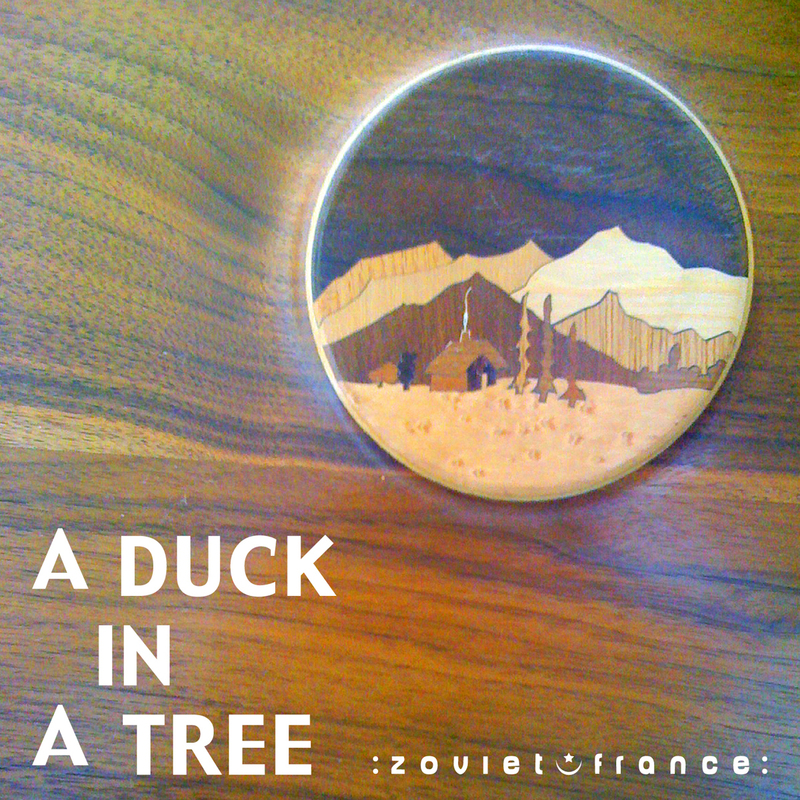 The 10th of a weekly series of radio programmes created by :zoviet*france: for Basic.fm. First broadcast 15 September 2012.